Glad to let you know we'll be back on Thursday 27 July with another great lineup. 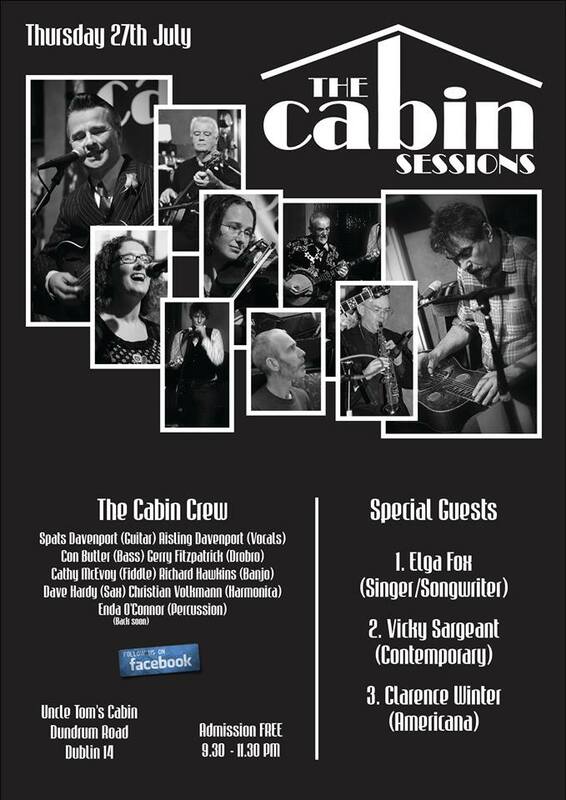 Guests are Elga Fox (singer/ songwriter), Vicky Sargeant (contemporary), and Clarence Winter (Americana). The BIB apologises for publishing this post at first with the date shown as 28 July instead of 27 July.